When is it Time to Replace Siding in Beaverton? 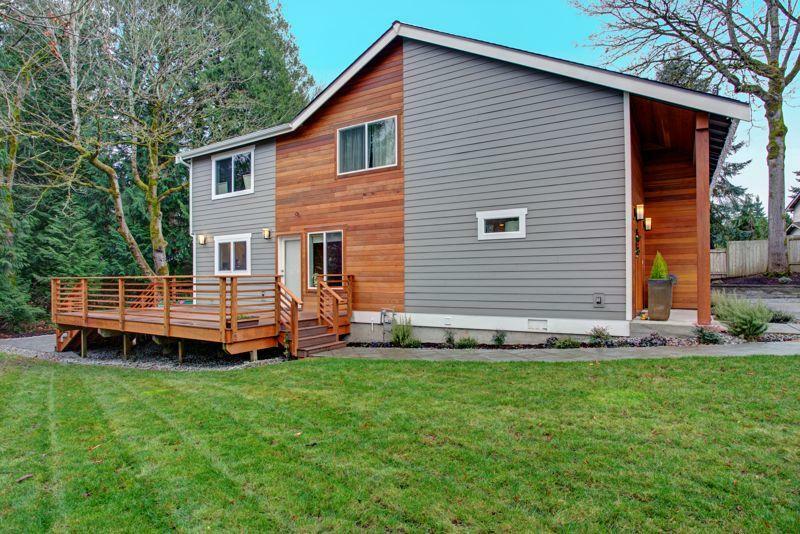 How often should I replace my siding in Beaverton? You can remember it like it was yesterday. How beautiful your home looked on the day that you moved in. Even if it wasn’t brand new, it was new to you. A big part of the attractiveness of your home’s exterior comes from the siding. Over time it fades and needs replacement. If you’re a homeowner in this part of the Northwest, you might wonder when you need to replace siding in Beaverton. The answer depends on a variety of factors, which you can all discover below. Why should I even consider replacing the siding? As time goes by it’s easy to get comfortable with how things are. You can forget about home maintenance, or maybe you’re just short on time or money. Consider for a second that siding does the same thing for your house that skin does for your body. If you had a cut, you’d put on a bandage; it’s just as critical to care for your home’s exterior. The weather and the forces of time eventually cause your siding to wear out. Heat and moisture can cause it to warp, which in turn creates pockets where rainwater can get in and cause damage to the frame of your house. This includes hazards such as black mold, which is extremely dangerous to your health. If you suspect any sort of damage or wear to your building’s siding, don’t shrug it off. Call in an inspector to make sure that everything is alright. There are many different types of siding on the market today. Each one has its pros and cons over the others, from cost to durability, and other factors. Make sure that you know which type of siding you have installed, then check out the tips for that material below. Wood siding is popular for many reasons. It’s not inexpensive, but for anyone who prefers a natural look, wood is the only option available. This type of siding shows off a visible grain and has an organic appearance. Regular inspections: Wood is vulnerable to warping when it gets wet. We live in the Pacific Northwest, where wet is just about a daily condition outside of summer. 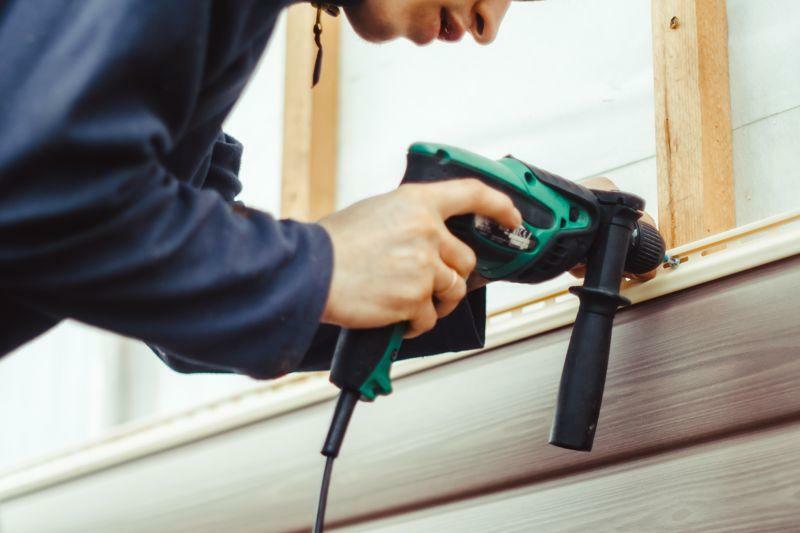 After every rain, when you’re doing your weekly yard maintenance, take time to see if you can notice moss growth on your home, especially in the seams where siding pieces connect. Sealing: Make sure that you have every corner and crack sealed up sufficiently. This means applying exterior-rated silicone sealant to the cracks in corners and around windows and doors. Keep it Dry: Keep any source of moisture away from the wall. Also, turn off the hoses when you’re done with them. Move barbecue grills and other items far enough away to allow for sufficient airflow. Vinyl is a very popular option for siding in Beaverton and the surrounding areas. It’s less expensive than wood, and it’s not vulnerable to rotting. Vinyl hs a few strikes against it, though. It comes in a selection of colors and textures, but the material is not easy to paint. Paint and primer adhere poorly to vinyl siding. If you want to change up the look of a vinyl home, it might be less work to simply get the siding replaced with something new. Aluminum is not a popular option in the northwest. Yes, it’s relatively weather-resistant, but it’s vulnerable to other damage. The paint job on aluminum siding rarely lasts for up to 15 years at a stretch. The thin metal is very easy to nick, scratch or even puncture. If this happens you have to immediately patch or replace it. Otherwise, you’ve got an easy route for water to enter your home’s framing. Sometimes you like what you’ve got, and that’s fine. Your siding might look nice, and it could hold up well even after decades of use, in some cases. If there’s nothing wrong with the siding, why would you replace it? Nothing might be wrong, but you could do better. Newer types of siding are more energy efficient than older models. This can save you a lot on your heating and cooling bills in the years to come. You might also want to put your home on the market in the near future. If you do, being able to list brand new siding is a huge plus to sellers. Versatility: We work with wood, vinyl, and James Hardie siding materials. Whatever you want, we can get it for you. A Trained Team: The workers on our team all have years of experience in what they do. This shows through in the final results. Scale: Whether you’re doing a small bungalow or a large mansion, we can work within your budget and according to the requirements of each job. If you choose EvoSiding to replace your existing siding, you can package multiple services for convenience and savings. Besides siding, we also handle roofing, windows, doors, patios, and decks. If it’s outside your home, we cover it. There’s no reason to put up with siding that isn’t as beautiful as it used to be. Protect your family and give us a call today. You can also use the handy contact form on this site to set up a free consultation and get the ball rolling on your next home improvement project.